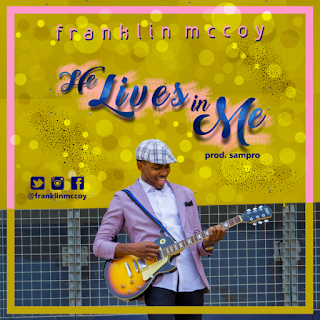 The Take all the Glory crooner “Franklin McCoy” is back with this High Spirited celebration song. 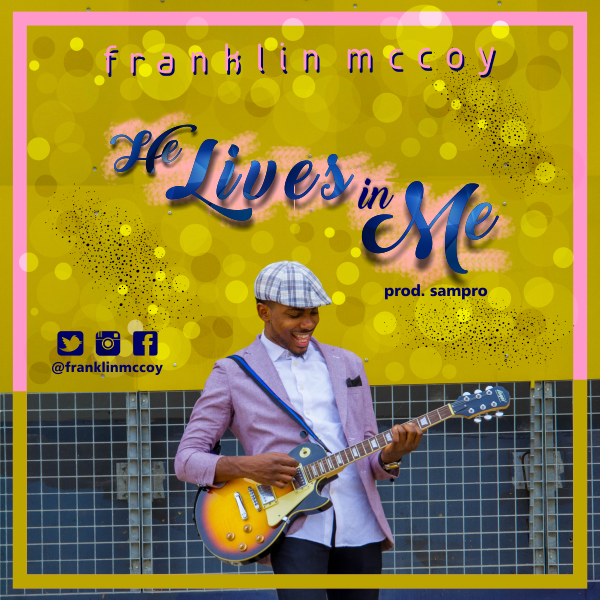 “I am crucified with Christ; and it is no longer I who live, but it is Christ who lives in me.”—Galatians 2:20, Romans 8:10. CELEBRATE THE KING ON THE INSIDE OF YOU!! !